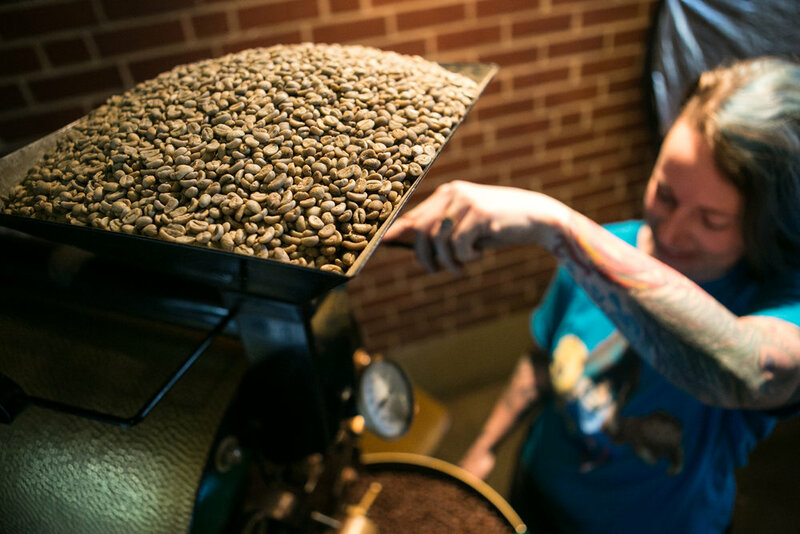 City Market Coffee Roasters has been a a staple in the beautiful and historical City Market family since 1996. 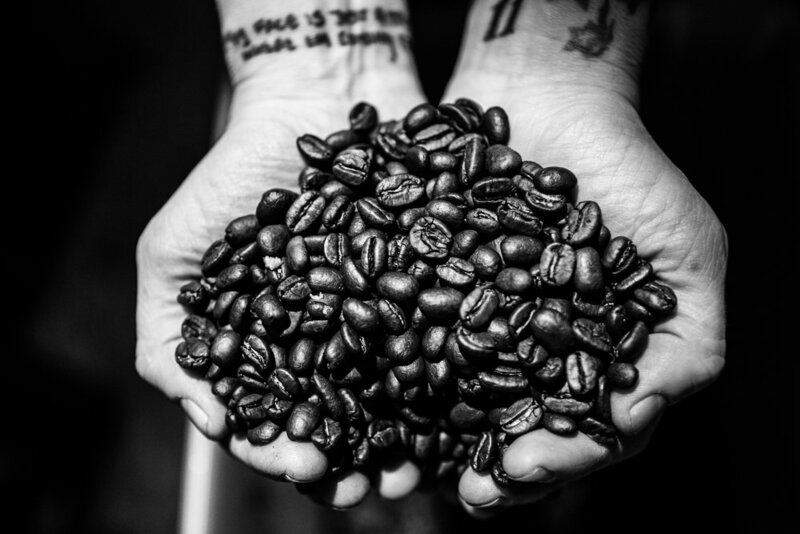 We are commited to quality and love in every bean. Like you, we care about where our products come from. We strive to serve our community on a local and global scale. We source all of our coffee through fair trade farms with missions of sustainability and ethical practices.